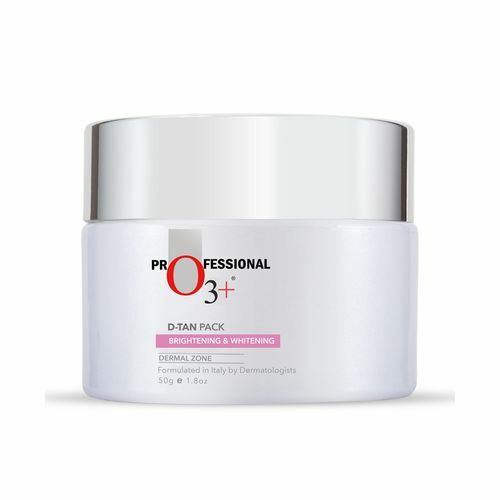 O3+ D-TAN Pack is an award winning product for most instant whitening results. This Tan Clean cleanser has 8 benefits in just 1 jar as it hydrates, nourishes, soothes, calms, heals, whitens, brightens and lightens the skin. The goodness of Mint and Eucalyptus Oil cleanses skin while providing instant brightening and lightening benefits.